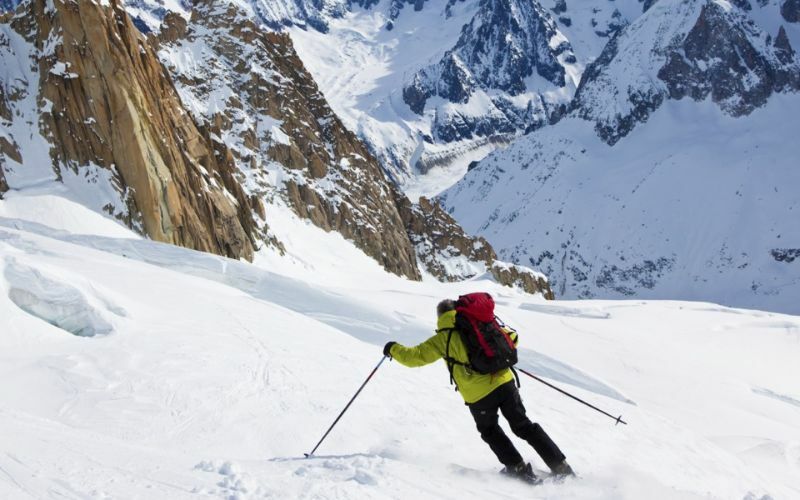 There is something for everyone in picturesque Chamonix, whether you are looking for the opportunity to ski some of the most extraordinary mountains in Europe, or the chance to relax in magnificent surroundings. From the lively streets lined with a colorful mix of restaurants, shops, bars and cafés to the Grotte de la Mer de Glace, an ice cave with frozen tunnels and ice sculptures that change color like mood rings, Chamonix brings every aspect of a great vacation. 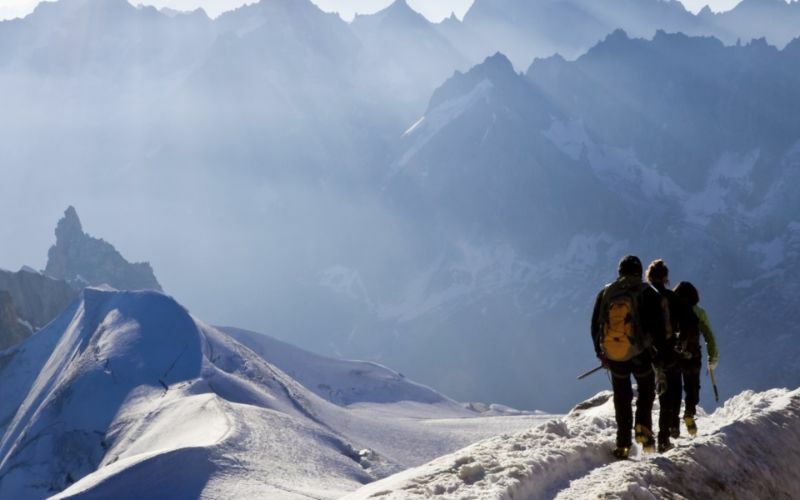 Visitors to Chamonix experience an exceptionally beautiful location that boasts glorious terrain in both winter and summer. 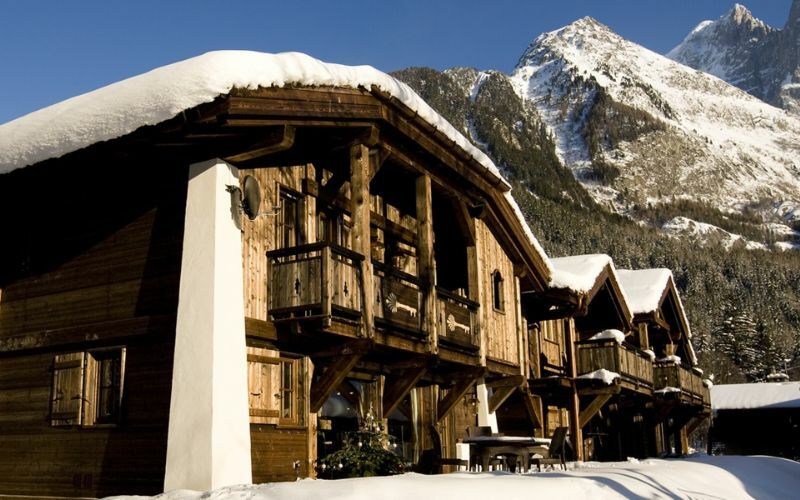 Experienced skiers can enjoy some of the most exhilarating escapades in the world, while the charming town and year-round sporting activities ensure that everyone will appreciate its splendor. 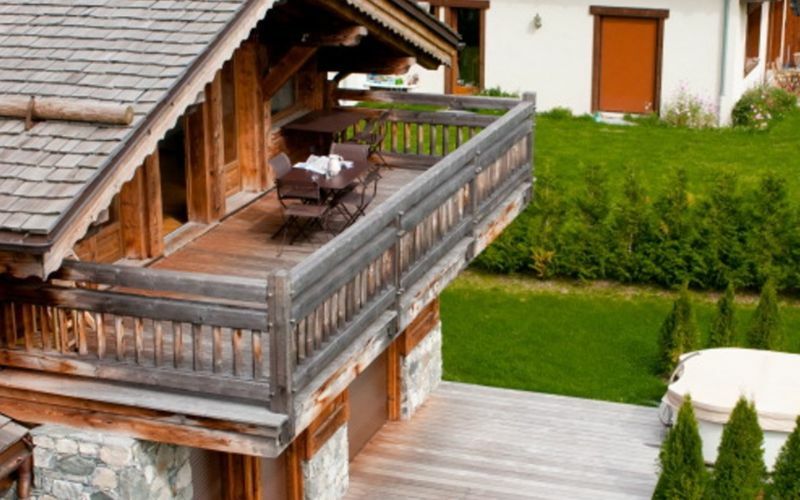 Panoramic views of the Matterhorn, the Western Alps, and across the Pont Helbronner to Italy, make Chamonix a truly inspiring and romantic place to be. 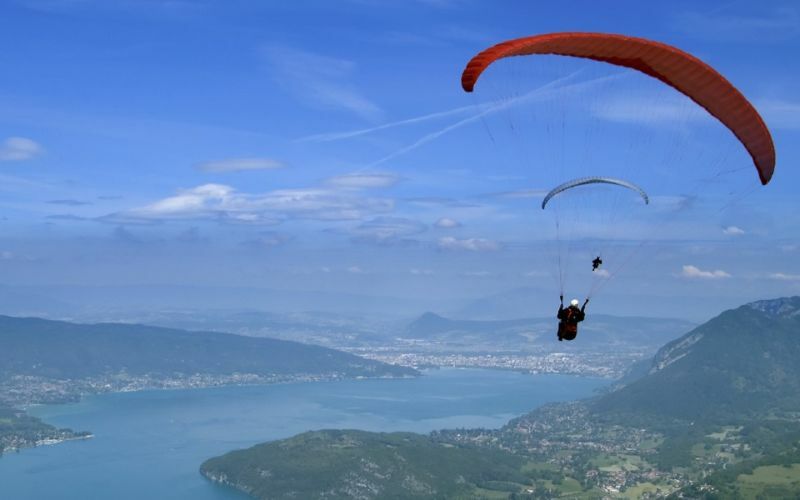 Whether you’ve spent all day paragliding, skiing and mountaineering, leisurely wandering the town, or at The Heliopic Spa, featuring a large pool complete with fireplace and a variety of treatments, you can unwind and refuel in some exquisite restaurants. Le Cascade du Dard is particularly striking. You will be rewarded with a spectacular view of a waterfall while tasting fresh fare on a flower filled terrace. 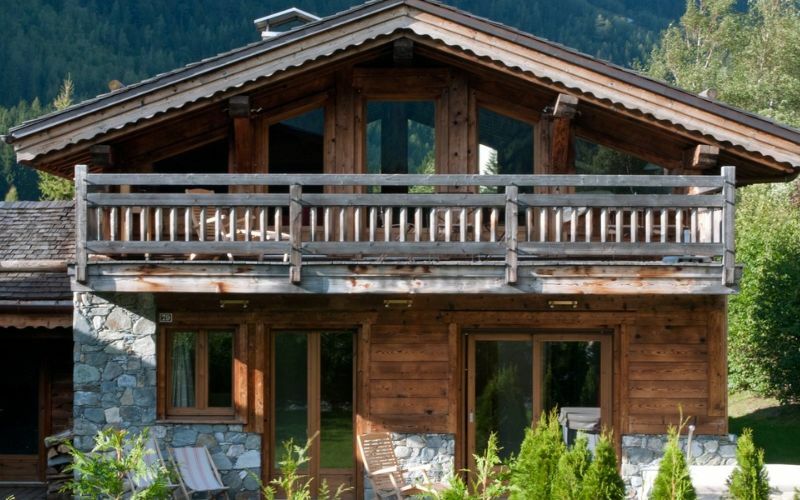 From fine dining elegance, rustic charm, or the simplicity of relaxing with a glass of wine in your own luxury chalet, Chamonix will not disappoint. The Chamonix valley is greatly appreciated by enthusiasts of mountaineering and mountain sports, but with its diversity of villages and its natural assets, it offers numerous activities for a wide range of people; from the family to the adventurer and people who want leisure and relaxation to those who are keen on discovering new things and new experiences. The Valley has a mountain climate. Winter is cold with snowfall, contrasting with a summer that is generally pleasant. Rainfall 4.1 in. 3.9 in. 3.3 in. 2.8 in. 3.9 in. 3.1 in. Rainfall 2.9 in. 2.6 in. 2.9 in. 2.8 in. 3.1 in. 4.5 in.